Hillary Clinton’s campaign have released a barrage of attacks on Donald Trump that seek to remind people of the offensive, disrespectful and aggressive things that the Republican has said and done whilst in public life. 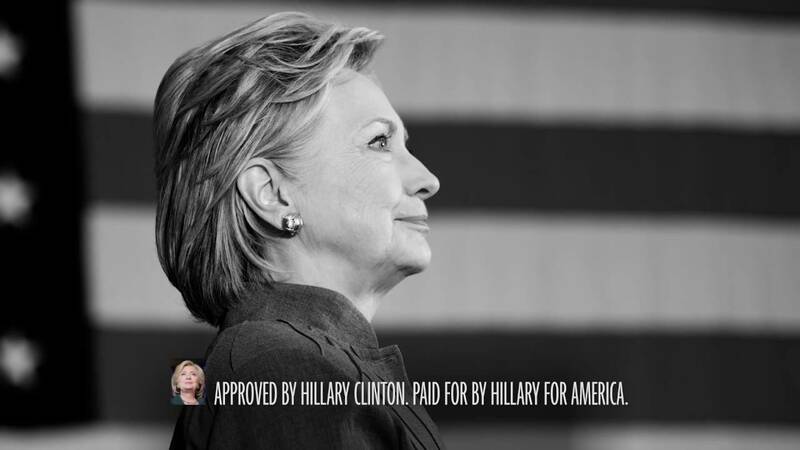 Whilst these are clearly targeted at particular groups and demographics that Clinton is seeking to persuade to turn out for her – women, Latinos and Muslims – the campaign will also hope they serve as motivation for her core, liberal support. The first film released in this sequence of attacks was ‘Captain Khan’; in the video the father of an American soldier of Muslim faith tells viewers how his son lost his life in Iraq in order to save the lives of his comrades. The ad concludes with the father of Captain Khan asking Trump if his son would have been welcome in the USA under his presidency. It’s moving stuff. In ’27 million strong’ actor Jimmy Smits, who appeared in the political drama The West Wing, narrates a poem about the strength of the Latino population. It’s beautifully written and fantastically delivered alongside black and white imagery of Hispanic Americans. It was made by an agency called Alma, who are based in Miami and specialise in ‘multicultural insights’. The third spot is similar to a number of other commercials that Clinton’s campaign have run since ‘grab-gate’. It’s less emotive than ‘Mirrors‘, but makes a more logical argument that Trump’s views on women are deep-seated and firmly held. And the most recent film that Clinton has released is called ‘We Are America’ and acts as a summation of all of the above and aims to leave viewers thinking “you’re right… our country is better than this guy”.